The D80 is the trusted SLR from Nikon. Designed to meet the needs of the Amateur photographer, the D80 is the choice for those venturing into advanced photography. 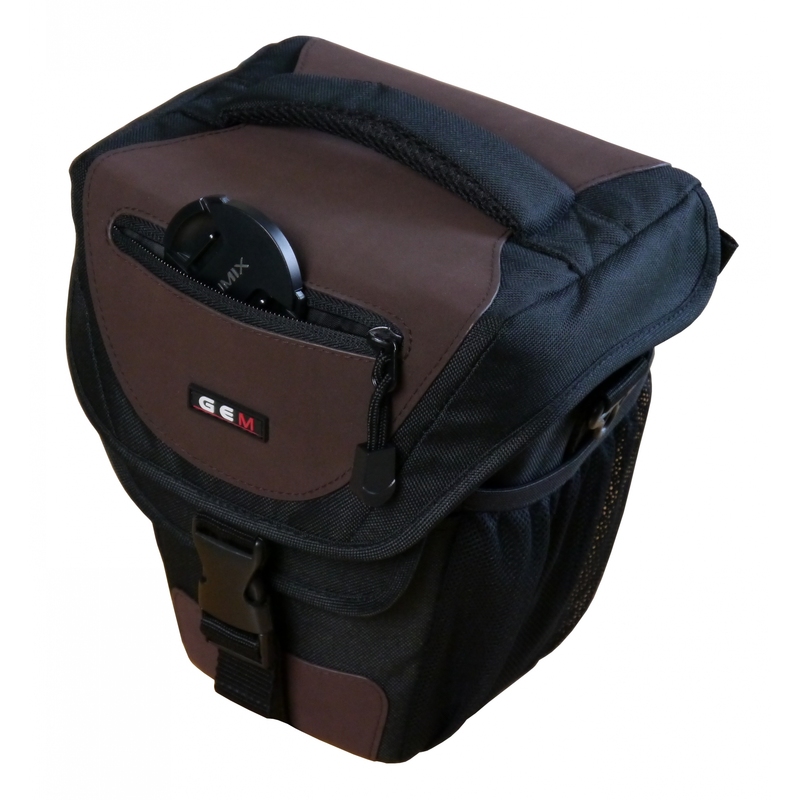 With this in mind GEM presents it�s range of DSLR cases which you, decide how you want to carry your kit. With some bags boasting removable dividers, while others allow you to poise your D80 ready for that shot. You can rest assured that with the 10mm padding, your D80 is in safe hands. GEM Top Loading SLR Camera Case for easy quick access to your camera, and with thick padding throughout for added protection. 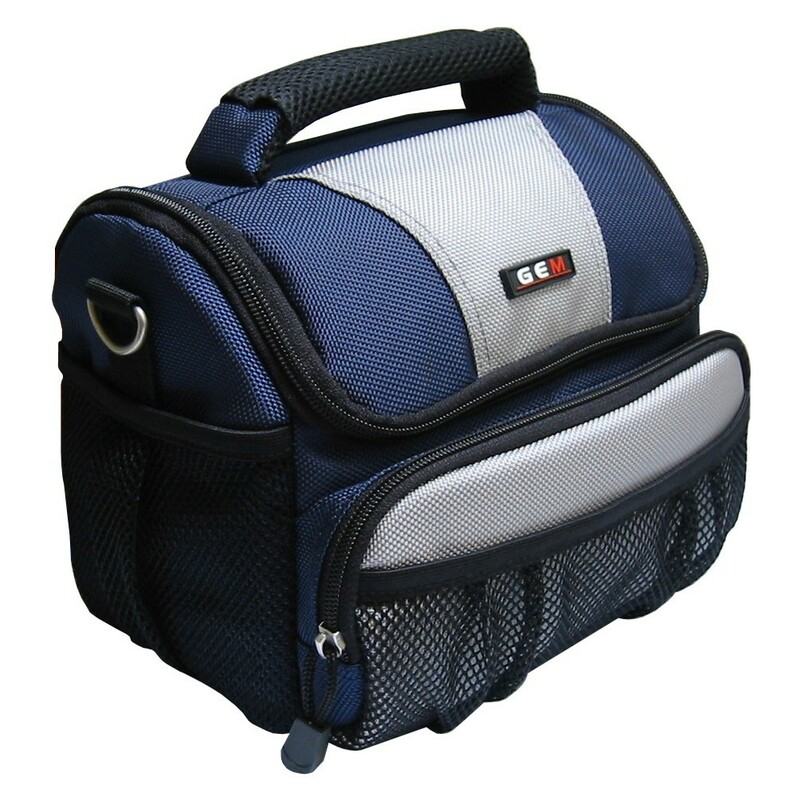 Easily transportable via the adjustable shoulder strap or rear belt loop. 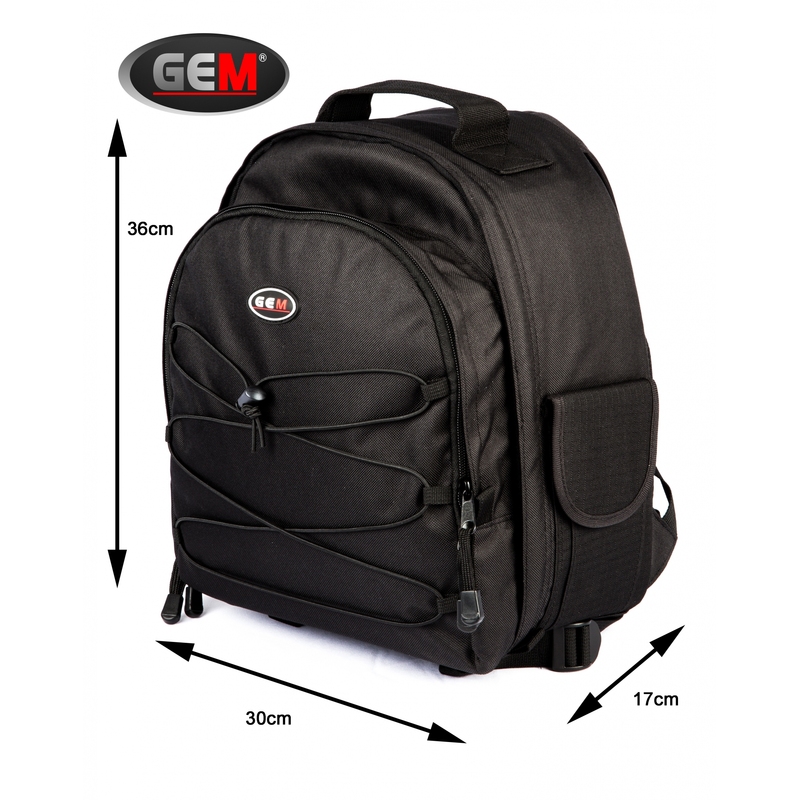 GEM Camera, Laptop and Tripod Backpack in One. Fully customisable interior. Padded shoulder straps, adjustable sternum strap and waist belt. Weather cover included. Multiple accessory pockets. 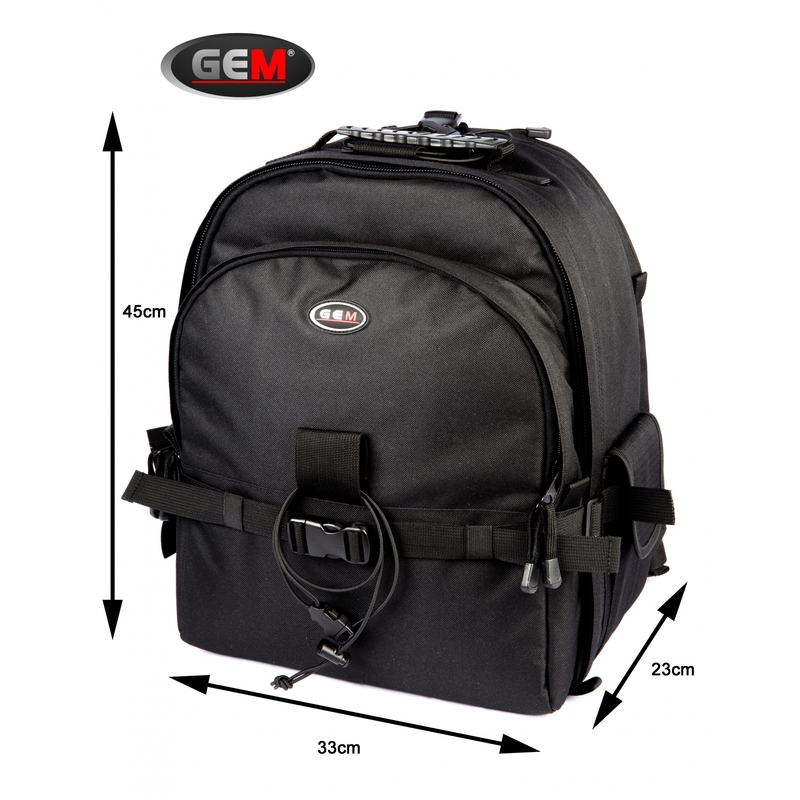 GEM lightweight SLR & Bridge Camera Case, thick padding throughout for added protection. Multiple accessory pockets. 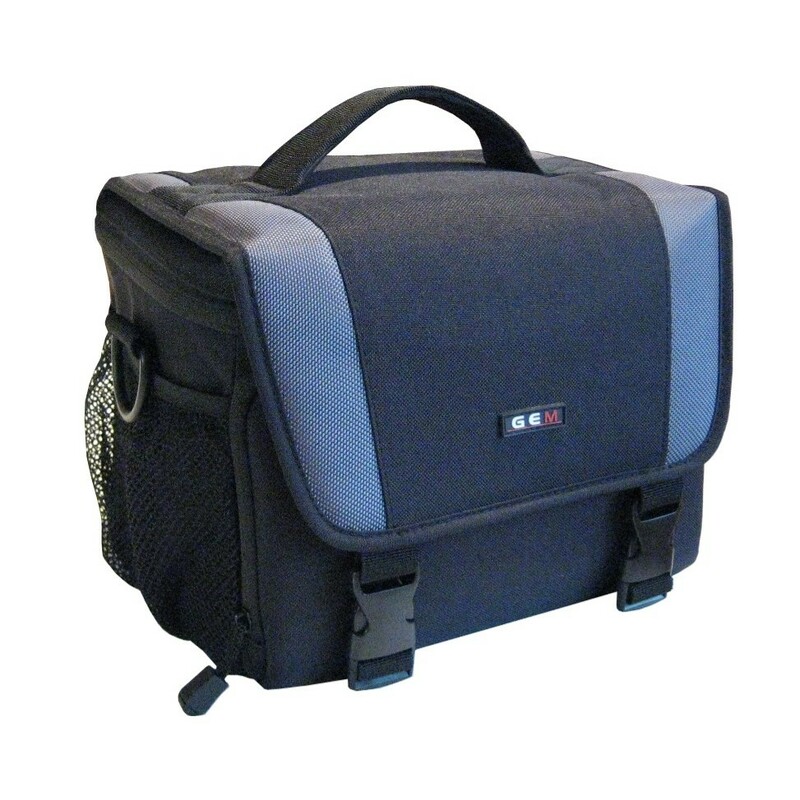 Easily transportable via the adjustable shoulder strap, or the padded carry handle. 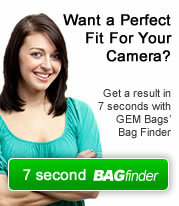 GEM Camera, Tripod & Accessory Backpack. Fully customisable interior. Padded shoulder straps as well as an adjustable sternum strap and waist belt. Weather cover included. Multiple accessory pockets. 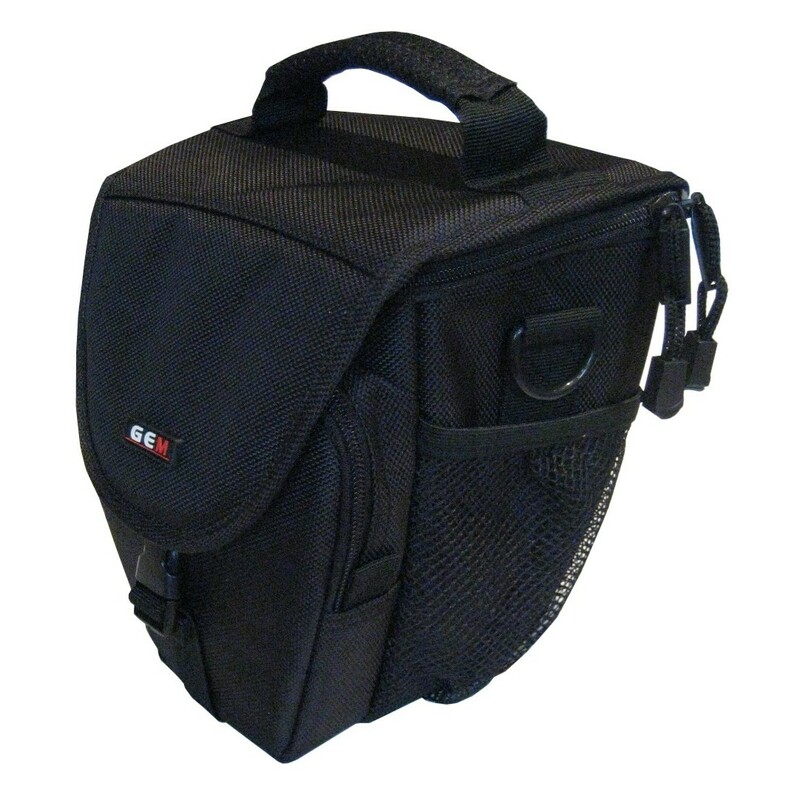 High level of protection for an SLR plus lenses, flash, spare batteries and memory cards. Four Accessory pockets to allow easy access to your accessories. Weather cover tucked away in rear pocket. Neat storage and transportation for your SLR with cleverly designed storage solutions for your accessories.